I have wanted to visit Cuba for as long as I can remember. Unfortunately, as an American, this was not really possible for much of my life. Sure, I could have snuck in from Mexico or one of the other Caribbean islands, but the risk/reward factor was very lopsided. Thanks to the US embargo put in place in 1960 after many US interests there were nationalized, the embargo was expanded in 1962, and expanded further by the Clinton Administration in 1999, Americans have been pretty much forbidden from spending any money in Cuba. The US still holds about 6.5 billion dollars’ worth of claims due to this nationalism. It is still officially a socialist country, but is changing to be more accommodating to entrepreneurs and businesses. But in the last few years, the relations between the US and Cuba has eased significantly, to the point that Americans are now free to go to Cuba, spend money, and bring back cigars and rum. You still have to clear a few hurdles but it is now incredibly easy to get down there. I will talk a little about the hotels, but a lot about the process needed to get down there and enjoy this amazing destination. 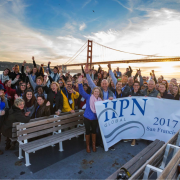 Pure tourism is still not allowed, but there are 12 permitted reasons to travel, and a lot of latitude with these reasons. 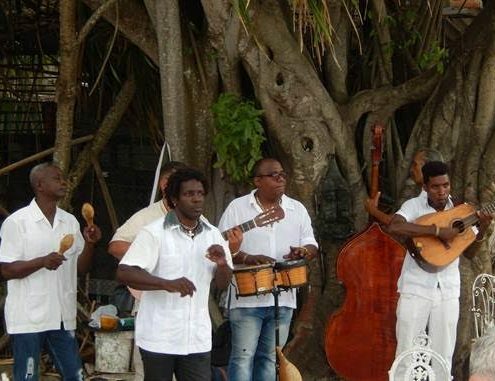 Educational Exchange and People to People exchange is probably the easiest one to fulfill, as you will be very educated about Cuba by visiting there, and encounter a lot of lovely citizens of their country. 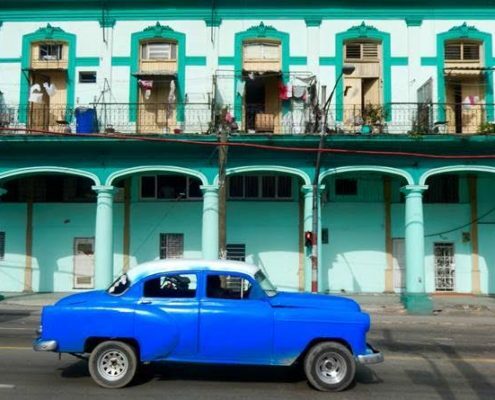 There are now multiple US airlines that fly to Havana. Many come from Miami, but Alaska Airlines does one from LA, American has one from Charlotte and four from Miami. Delta has Miami, New York, and Atlanta. Jet Blue flies to Havana from Fort Lauderdale, New York, and Orlando, while Southwest has Fort Lauderdale and Tampa flights to Havana. Spirit, United, and Frontier also have flights to Havana. 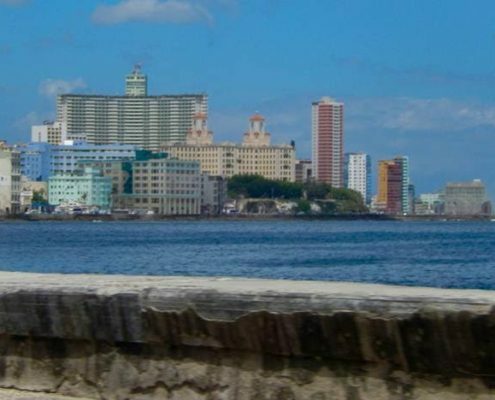 When booking your flights, you will apply for your Cuban Visa with the airline. The cost is 50 dollars, and the airlines must add another 25 dollars to your ticket to cover your health insurance while you are in Cuba. You must keep your boarding card with you at all times, as this serves as your proof of insurance. Almost no US credit or debit cards will work in Cuba, and even if they did, almost no establishments will ever take cards for anything. Bring plenty of cash, and convert it at the airport, bank, or hotel. There is a 10% penalty for exchanging US dollars into Cuban Pesos, but the exchange rate is close to one to one after that. Getting Euros from your bank might be cheaper, depending on how much you are charged for foreign currency there. Just be aware that it is almost completely a cash economy for everything, and bring more cash than you think you need. Not kidding about this at all. The Havana airport is fairly small, but very functional. It is about 20-25 minutes to downtown. As you might guess, there are few western hotel brands there. 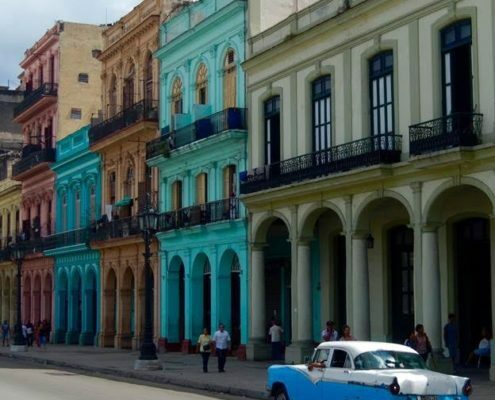 There are many Melia hotels, a really nice Iberostar one right on the main square of Havana, and a new Kempinski that is opening soon across from the Iberostar. All are five star hotels, but that is probably the equivalent of our two and a half to three star properties. 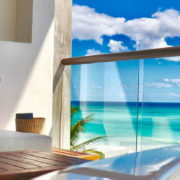 There are also many smaller boutique hotels, as well as hundreds of houses and rooms on Airbnb. If you use these smaller hotels or private rooms, be sure to get the address information in advance in English and Spanish, print it out, and keep it with you at all times. Like most countries, the odds of getting a taxi driver who speaks no English is fairly high. I did find that they did not know the brand names of the hotels, but when I would say Central Parque Hotel (Iberostar), they knew instantly what I was talking about. Telecommunications is a challenge, but I did not visit Havana in order to stream movies on Netflix. Some hotels include access to internet in the room rate. Others will charge for access. In either case, they will give you a card with 12 numbers as the user name and 12 numbers as the password. When you connect, you will be able to stay online for an average of five to ten minutes at a time. Connection speed is about what you had with AOL or Prodigy in the late 1990s. It worked for what I needed, which was to check emails, upload pictures to make my friends insanely jealous, and text with my wife. Your cell phone will cost you an absolute fortune if you try and use it, average is about three dollars a minute to use it and data is also terribly pricey. Best to keep it on airplane mode and use it as a camera if you do not have a real one. It actually was pretty nice to be able to unplug and disconnect from the world for a while, and really have some great conversations with undistracted people. This was the 60th country I have visited, and I would say with zero hesitation that it is the safest one to which I have been. At one point, I walked by myself, 13 blocks back to my hotel, well after midnight and felt safe and secure the entire time. There is no US or international city where I would do that. There has never been a time that I have felt more safe walking around a city than I did in Havana last week. 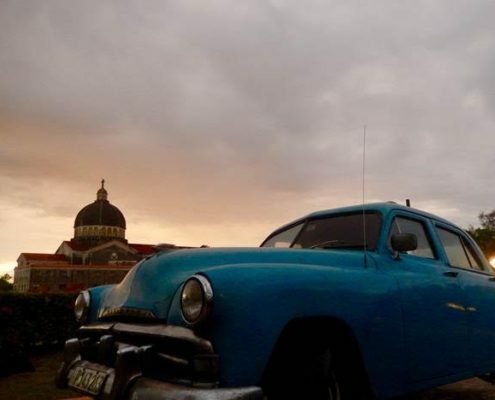 The people of Cuba are amazing, friendly, and enthusiastically enjoy life. Everywhere I turned, there was amazing music being played, people laughing and dancing, and they all helpfully answered all of my questions. Interacting with the Cuban people was one of the highlights of the trip. You will miss so much if you just visit a city without getting to know the people. The food was unbelievably good, from fresh caught fish, to fried pork, and everything in between. This is certainly a place that you can eat well, and most places it was very inexpensive. I found a new favorite drink while there, the Rum Collins. 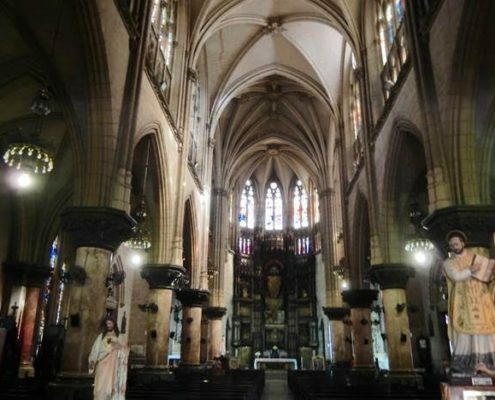 There is no place I have visited that has such amazing and beautiful architecture as Havana. Everywhere you turn, there are stunning buildings from the first half of the 20th century. As a huge architecture nerd, it was one of my favorite places. Many buildings are in a state of disrepair, but the whole canvas is just fascinating. I loved taking pictures of the classic cars in front of exceptional architecture. 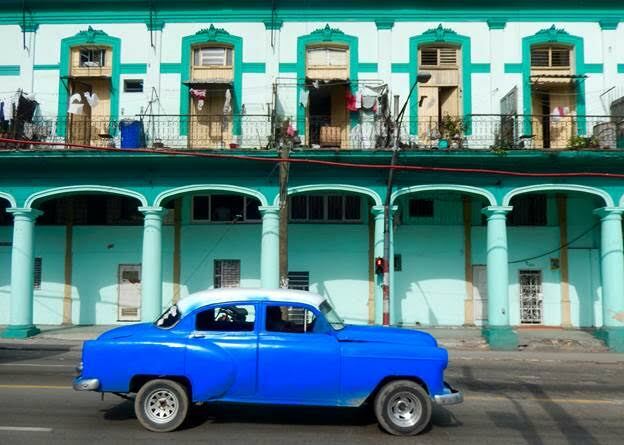 It just felt like real and authentic Cuba, from a bygone era. The colors and designs of the buildings, and the allure of the old cars made everything a feast for the eyes, everywhere you turned. Because of the embargo, it was impossible to import any US cars for the last 50 years. 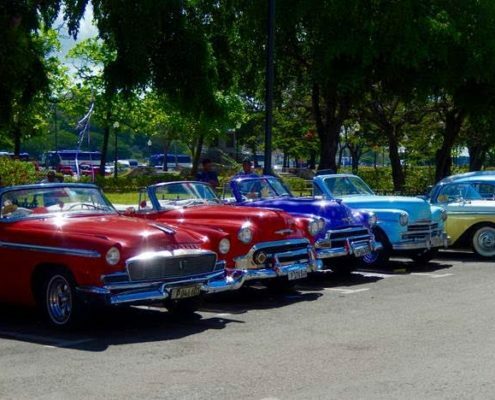 So there are thousands of simply gorgeous classic American cars from the late 50’s and early 60s on the island. 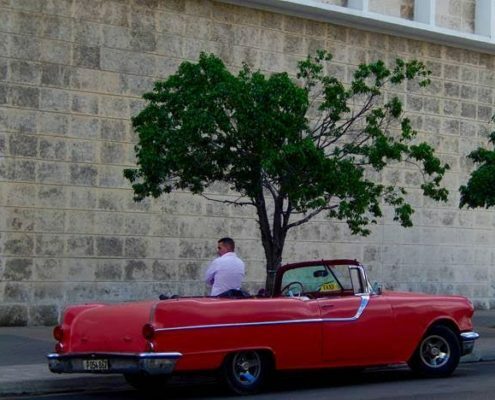 It is easy to rent one for the day, and have your driver take you on a true and authentic Cuban day. We went out to Ernest Hemingway’s house, about 30-45 minutes outside of Havana. This was where the legendary author lived off and on for many years beginning in 1939. Highly recommend visiting here when you come to Havana. On the way to his house, driving a 1960 Buick, we stopped and played baseball with some kids near there. Having drinks at the outdoor bar while listening to a Cuban band, was a most pleasant way to while away the day. On the way back, after a three hour lunch that was beyond fantastic, we stopped and bought some cigars and rum. Not sure it is possible to have a more enjoyable day than what we had on Saturday. In downtown Havana, there are two iconic bars you must visit, Sloppy Joes and Floridita, the home of the Daiquiri. 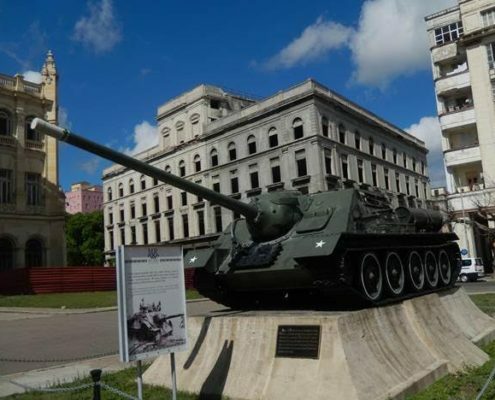 They are within easy walking distance to the Museum of the Revolution, another must visit. 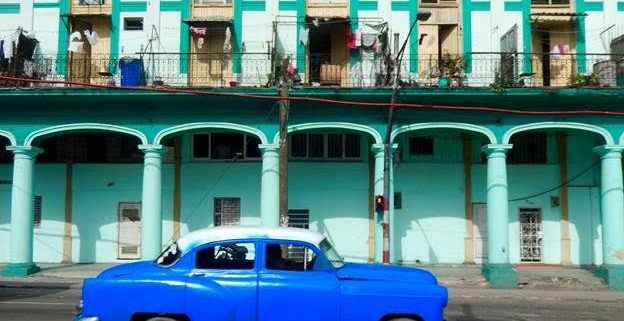 In closing, Havana is a must visit place. It was not just like visiting another country, it was like visiting another time. It truly had everything you want in a destination. Art, architecture, music, great food, amazing people, rich culture, safety, authenticity, and an overall sense of true wonder while exploring. You can sense that it is on the cusp of change, perhaps very rapidly over the next few years. So go now, before the changes, and experience one of my now favorite places I have visited. All photos taken by Timothy Arnold in May 2017.